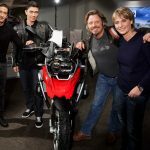 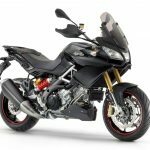 BMW is marking the launch of its new R1200GS with a contest offering five riders a chance to ride the new GS on one of five international tours. 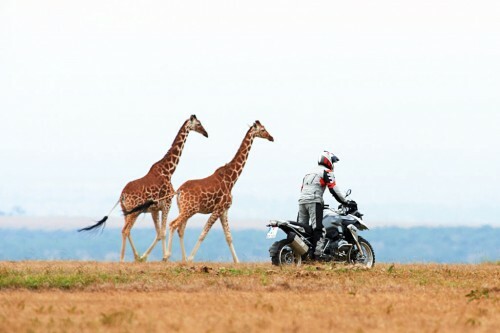 The “One World, One GS” Tour will give five riders the opportunity to be one of the first people in the world to ride the 2013 BMW R1200GS. 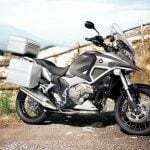 The tour will take place over five continents: Asia through Laos, Africa through Botswana and South Africa, New Zealand, America through the southwestern states, and Europe from Madrid, Spain to BMW‘s home in Munich, Germany. Interested candidates can register in the One World, One GS contest at www.bmw-motorrad.com/gs and completing a questionnaire explaining why they should be selected for one of the five rides. 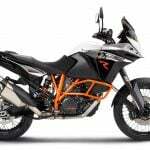 The contest is open to anyone with a valid motorcycle license and a passport with experience riding both on- and off-road. 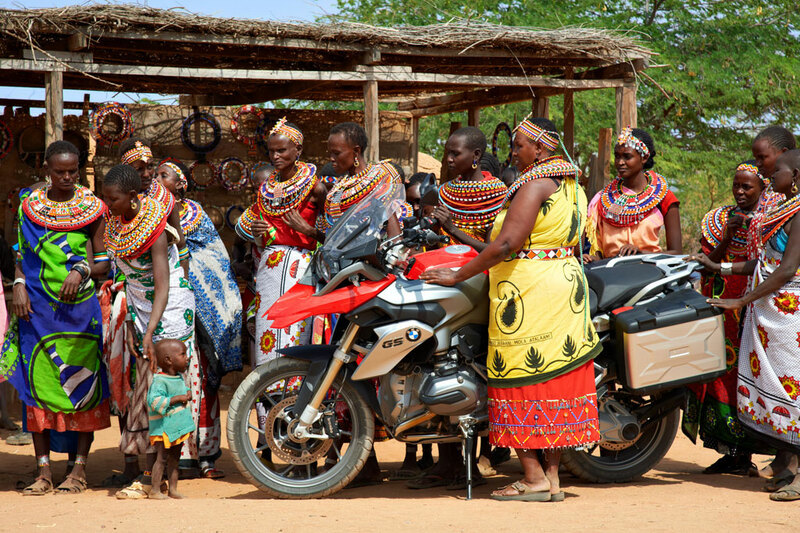 A panel of five experts will sort through the applications and select one rider for each leg of the tour. 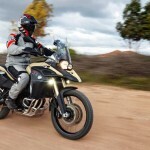 The panel of jurors will be announced at the 2012 EICMA show in Milan, Italy, from Nov. 15-18.